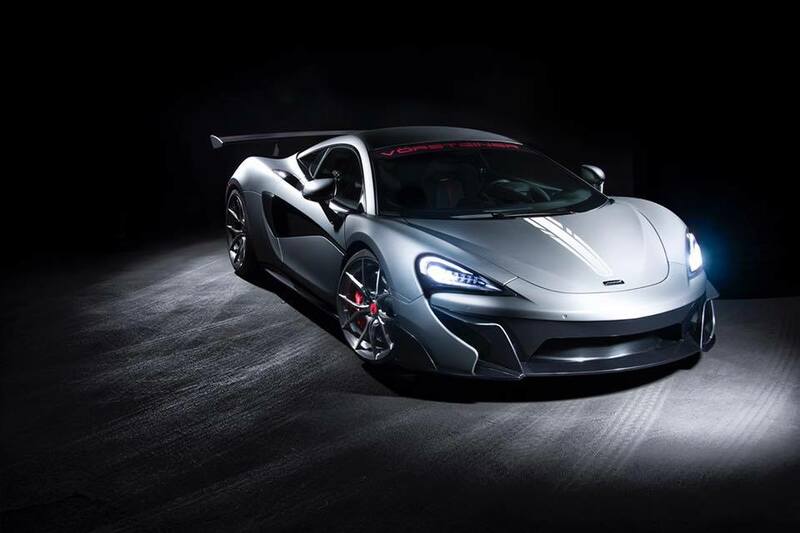 The tuning industry has only recently got its hands on the new McLaren 570S so we’ve not seen a huge number of options. 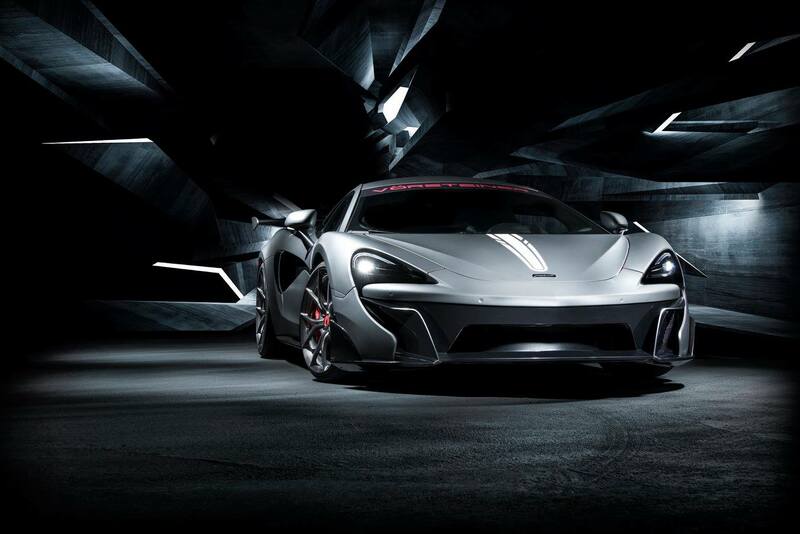 Californian tuning company Vorsteiner have possibly the most comprehensive package for the 570S. It was unveiled for the first time at SEMA 2016 last week. 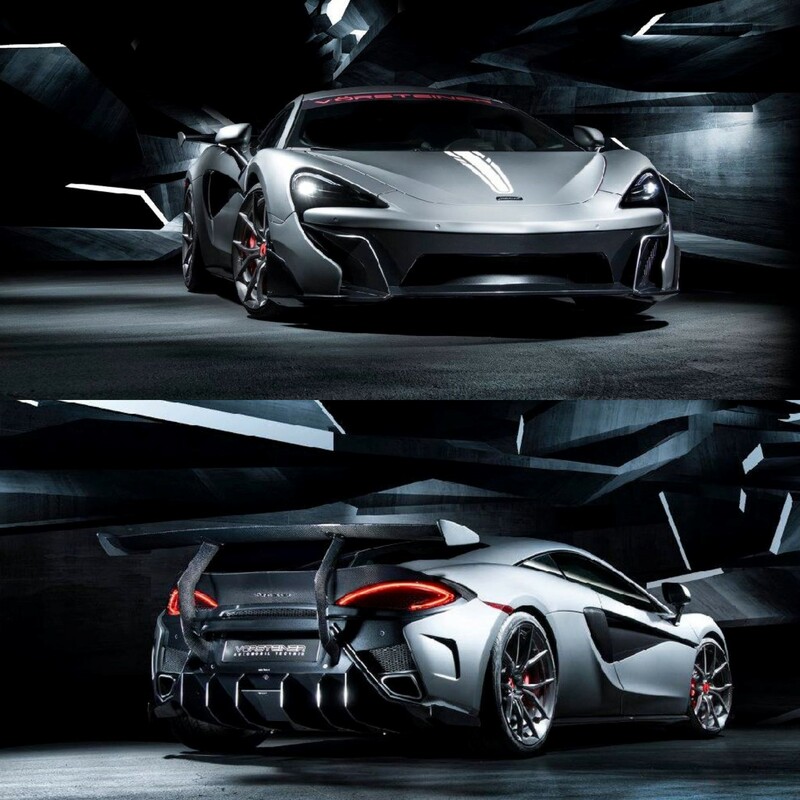 The Vorsteiner McLaren 570-VX takes influence from a number of McLaren’s other products including the 675 LT and the P1. 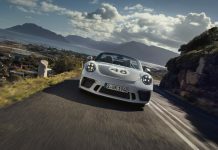 The new front bumper incorporates new dive planes which increase air flow to the radiators, whilst the canards channel oncoming air upwards, increasing downforce. 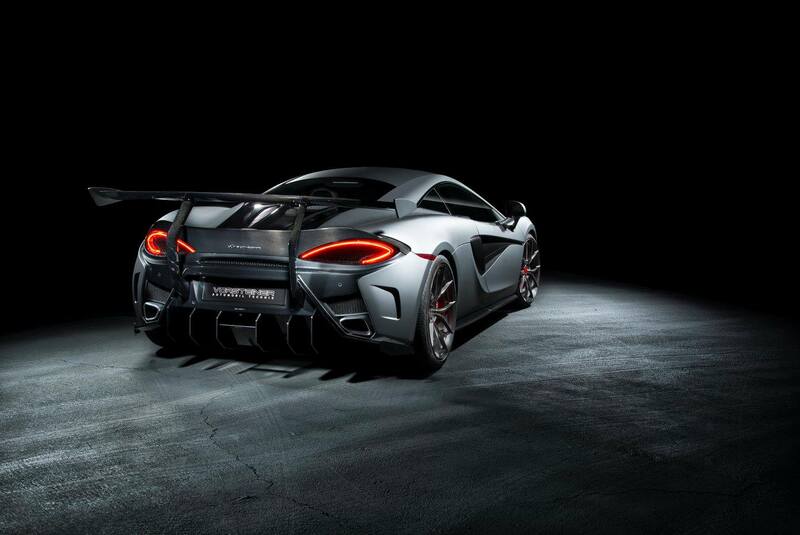 The rear includes a race inspired design with a large rear diffuser, boot lip spoiler and chassis mounted fixed wing. The wing is apparently optimised to match the roof line. The design of both front and rear aerodynamic parts has been CFD tested to ensure the appropriate downforce balance. 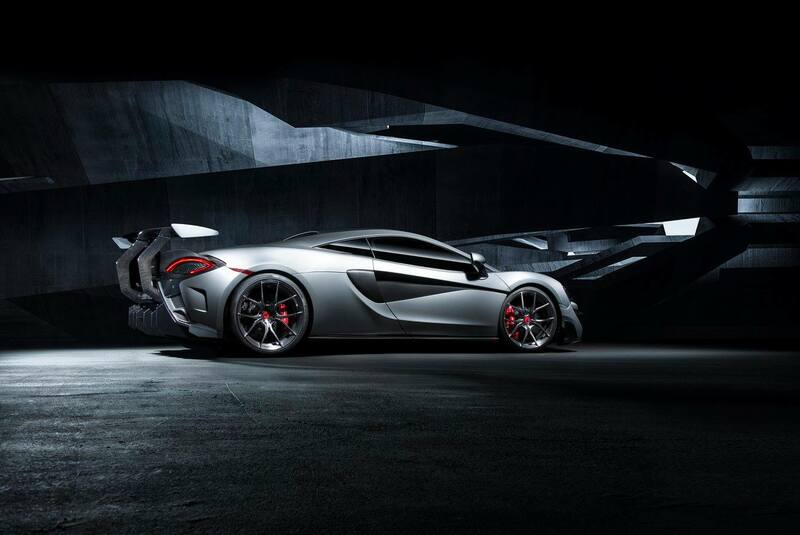 The display car gets a matte grey finish with exposed carbon fibre (pre-pref autoclaved) for the aerodynamic parts. White central lines give the car a more distinctive look. Red calipers match Vorsteiner rims with red centre caps. All components are fitted using factory mounting points and are said to install easily. 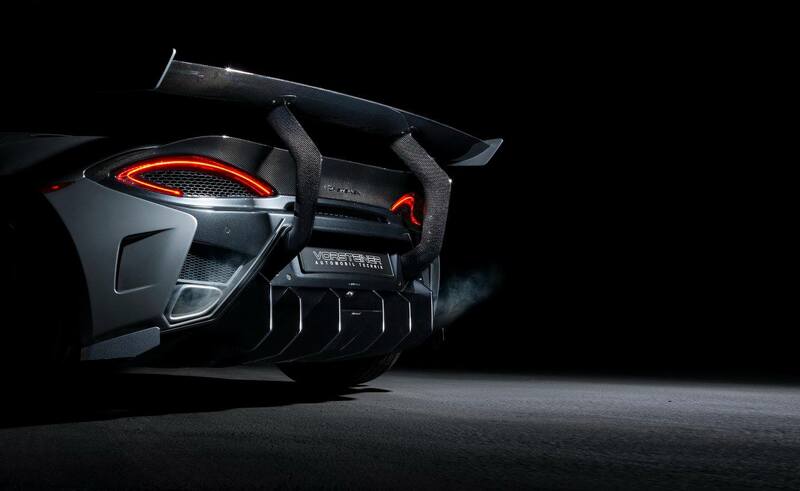 As you will see, the rear spoiler gives the 570S a touch of McLaren P1 GTR magic. 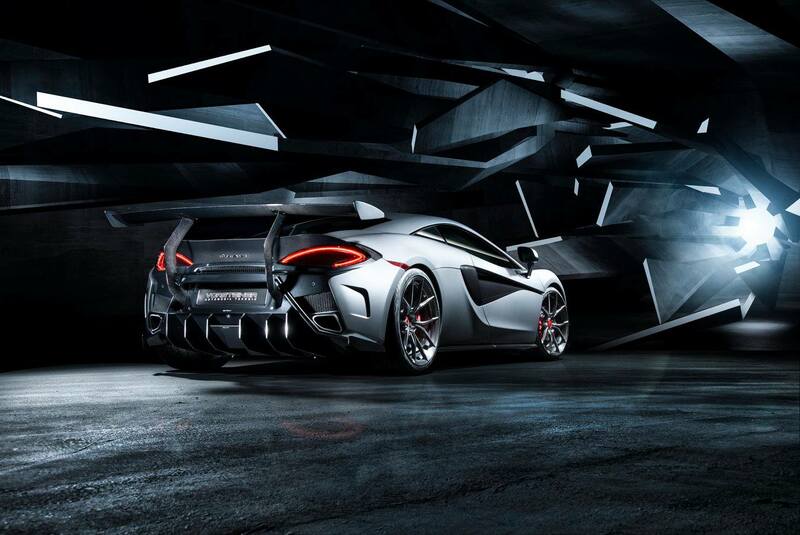 Underneath, the 570S remains mechanically unchanged. 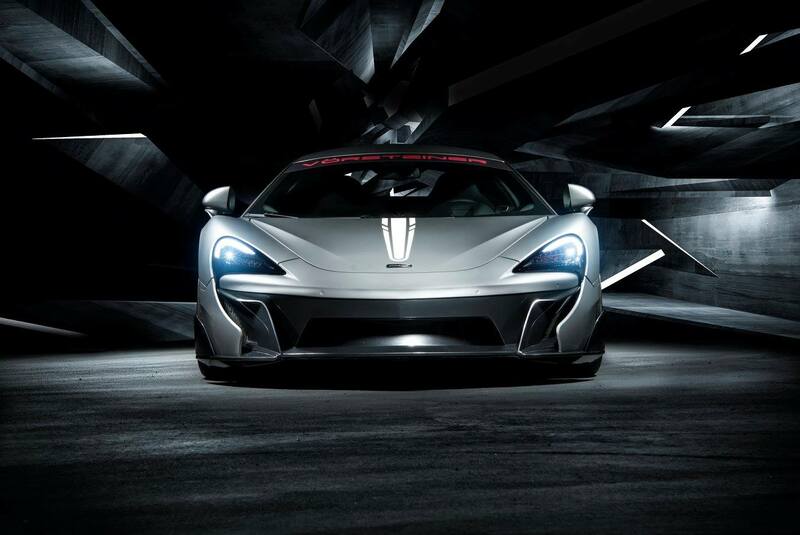 It features a 3.8 litre twin-turbocharged V8 power plant with 562 hp. 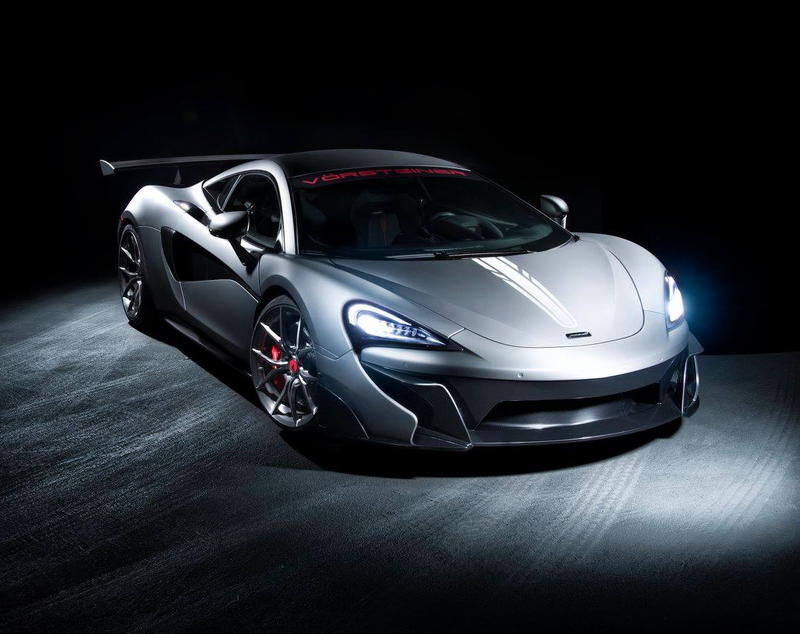 There is no word on pricing just yet, nor whether the package will also fit the 540C.